Aureum Design - contemporary t.. Sitting Pretty SS16 - Ready to.. I wrote about Stalk of the Town not too long ago and featured their lovely Spring pop-up. Well, Rini and Estelle have done it again and curated a gorgeous pop-up shop, with more of a festive feel this time round. 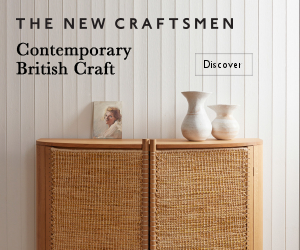 They’ve really rounded up the most beautiful products so do yourself a favour and go and visit. The pop-up runs until 15 December and features work by Claudia Liebenberg, Elsje Design, Carin Smith, Katydid, Sarie van Zyl, J by Juanita, Tableart, Isobel Sipel, Keiskamma Art and Bloss & co.
Expect to find gifts with a festive botanical theme… from beautiful prints by Claudia Liebenberg and incredible handmade paper wreaths and flowers by Carin Smith, to bags, body products, cushions, vases and fresh flowers of course. Sigh, those peonies!